California police identified a dead girl’s body found in a duffel bag along a trail Sunday. 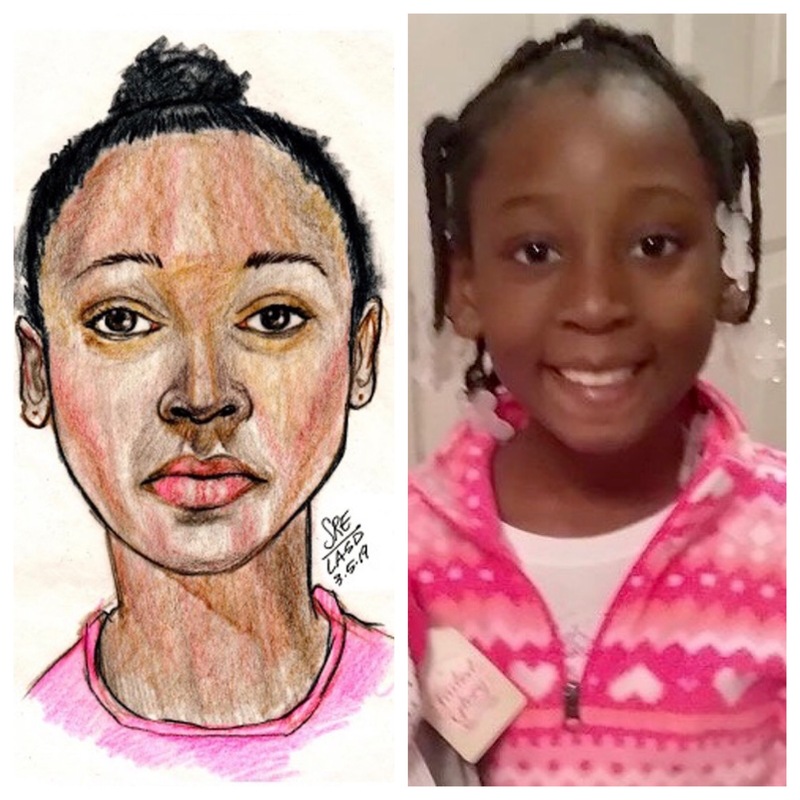 Investigators discovered Trinity Love Jones, 9, dead at the bottom of an embankment in unincorporated Hacienda Heights, California, Tuesday. Two persons of interest were detained, according to a Sunday statement from the Los Angeles County Sheriff’s Department (LASD). “Although the Coroner’s Office determined the death to be a homicide, the cause of death is being withheld,” LASD’s statement reported. Investigators said Jones’s 55-pound body was in the bottom of an embankment for less than two days before she was found by police, the Los Angeles Times reported. More detectives are being assigned to the case. Retired L.A. County Sheriff’s sergeant Dan Scott said it was “extremely rare to see a child’s body dumped,” the LA Times reported. Antonio Jones claimed Trinity Jones as his youngest daughter and found out about her death over a phone call, according to KTLA.